By admin August 27, 2012 August 27, 2012 Advocacy, Continuous Learning, Government Legislation, YALSA Info. Interview with Heather Gruenthal, recipient of the Friends of YALSA (FOY) scholarship to attend National Library Advocacy Day in Washington, DC. I had the pleasure to visit with Heather at the 2012 ALA Annual Conference in Anaheim.’ Both Heather and I served on YALSA’s Quick Picks for Reluctant Young Adult Readers selection committee in 2011. GL: Tell me a little bit about where you work and what your focus is? HG: I have been a Teacher Librarian in the Anaheim Union High School District in Anaheim, California for twelve years.’ We are a high school district, so I have been exclusively serving teens in grades 7-12. My main focus in working with teens is to get them to read, particularly the teens who are considered “at risk” and are placed in intervention classes.’ Many teens do not read because they can’t find anything interesting, and when they don’t practice reading for enjoyment they find it much more difficult to tackle their academic reading.’ Using YALSA’s selection lists, particularly Quick Picks for Reluctant Young Adult Readers has helped me find books for teens with a wide variety of interests.’ My co-teachers have remarked on how much their students’ reading habits and abilities improved because they were actually reading something that was interesting to them.’ Students who couldn’t be forced to read more than 5 minutes at the beginning of the semester were suddenly begging for more time to read.’ Some students even confessed that they had never read a book all the way through to the end until that year.’ These kinds of interactions are what make my job worthwhile. Apply for YALSA’s Library Advocacy Day stipends! By Stephanie Kuenn March 24, 2010 April 13, 2010 YALSA Info. YALSA will offer travel stipends of up to $1,000 each to five YALSA members to participate in ALA’s Library Advocacy Day in Washington, D.C. on June 29, 2010, held in conjunction with ALA Annual Conference. Applications are available as a PDF or Word document. They can also be downloaded at YALSA’s Awards and Grants page and must be sent to yalsa@ala.org by April 30. Applications must be sent electronically. Funding for this stipend is provided through the Friends of YALSA. 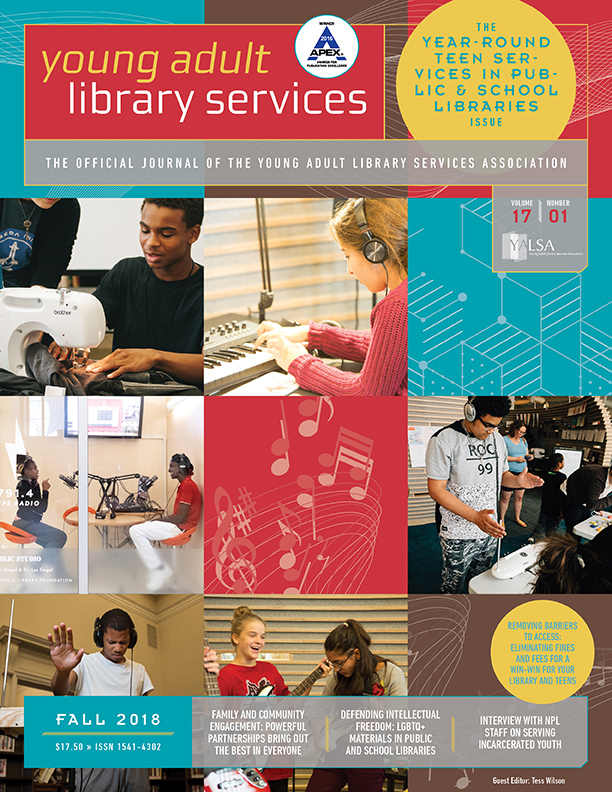 Friends of YALSA was created to ensure excellence in the association’s traditional programs and services to library workers serving teens and to support growth in new directions as our profession meets the exciting challenges of the twenty-first century. Learn more about the Friends of YALSA. After the jump, learn more about how to apply, eligibility, and criteria for selection. YALSA will be offering two stipends up to $1,000 each to attend the first Young Adult Literature Symposium. One stipend will be awarded to a library worker who works directly with young adults and the other will be awarded to a student enrolled in an ALA accredited MLS program with a focus on serving young adults in a library setting. Application and current resume must be sent to yalsa@ala.org by Midnight, May 1, 2008. Supporting statements from a professor or employer must be emailed seperately and received by the same date. (Make sure that your name and “supporting statement” are included in the subject line). Winners will be announced July 7, 2008. PS-Be sure to check out the Young Adult Literature Symposium Sponsorship Opportunities page and thank the sponsors at ALA this summer. By Stephanie Kuenn March 14, 2008 November 1, 2011 YALSA Info. 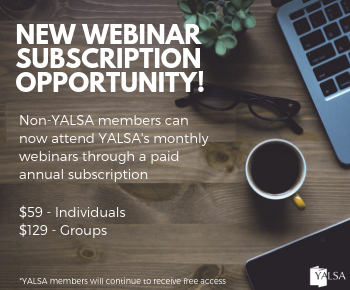 Spring is here, and so are a wealth of great events and opportunities available through YALSA! Diversity Stipend for Conference! 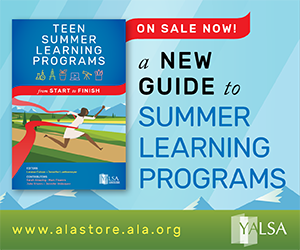 YALSA is offering TWO $1,000 stipends to attend ALA Annual in Anaheim, June 26-July 2. Applications are due March 31. Interested? Visit the YALSA Supporting Diversity Conference Stipend Web page for an application form and more details. New! Stipends Available for YA Lit Symposium! Want to come to the YA Lit Symposium in Nashville this November, but you’re strapped for cash? Apply for one of TWO $1,000 stipends from YALSA to attend. One stipend will fund a library worker with 1-10 years experience working directly with teens in a professional library setting; the other will send a library student in an ALA-accredited MLS program with a focus on serving young adults in a library setting. Applications are due May 1. Learn more at the YA Lit Symposium Web site! Operation TBD for Support Teen Lit Day! Support Teen Lit Day is right around the corner on April 17. Working with the readergirlz, twenty publishers have donated 10,000 books that YALSA will distribute to 12 children’s hospitals nationwide and in Canada so recuperating teens will have something great to read during their hospital stay. Library workers are encouraged to take part in their own communitiesâ€”find tips and more at the Support Teen Literature Day wiki page. 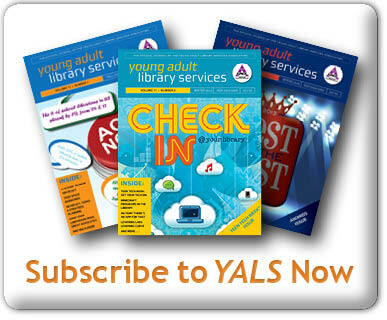 Check back to the YALSA blog each week for a rundown of news and events from the YALSA Office. Comments? Questions? 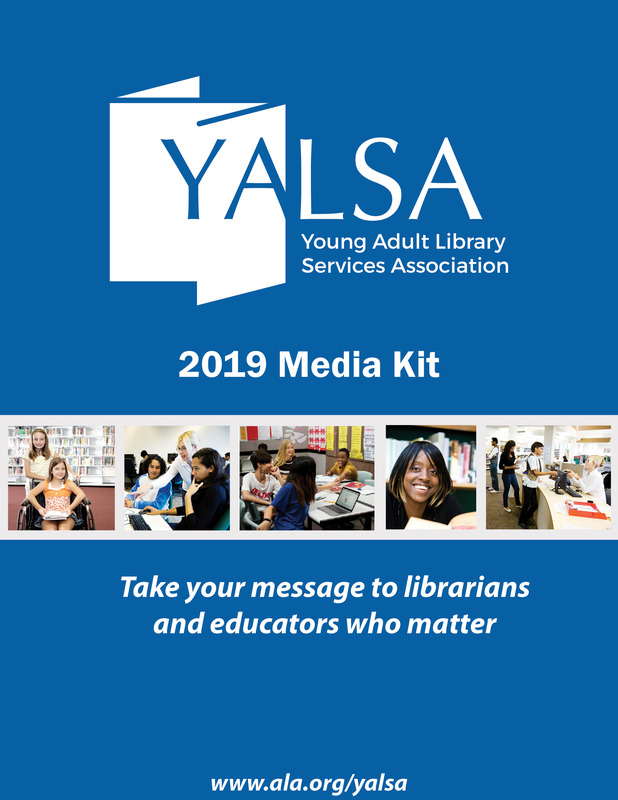 Contact YALSA Communications Specialist Stephanie Kuenn at skuenn@ala.org.